A smart society is one that foresees the changing requirements of its people in every phase of their lives by taking into account new trends, technologies, resources, people and industries and provides the most effective solutions. In this fast developing world of technology, what seemed brand new just yesterday seems ordinary today and would eventually be outdated. Until recently, the world was raving about technology-based connectivity in lines of telephonic communication, real-time visual conversations and transferring of videos that are based on the Internet of things (IoT). Today the conversations are about Artificial Intelligence which will have a prevailing effect on all aspects of life that includes communication and staying connected. One of the biggest hurdles in staying connected is distance. Location, as said to be the heart of everything, is also the heart of doing things with a modern touch. Conquering locations in a faster, more accurate and efficient manner can become the focal point of a smarter society. Today the world has moved on to developing technology-based support systems along with the use of machines to not only stay connected but also to cover distances and geographies in a fast and accurate manner. Cloud capabilities have powered not only the location data, based on which we so confidently commute from one place to another, it has also brought millions of connected devices together, organized traffic information and accurately synchronized global maps right on to our mobile phones. Some call this the fourth industrial revolution of modern history. This technology is Cloud-based, AI-powered and can relate geographic contexts to business data to develop insights for multiple business purposes. Such tools draw on a variety of data sources, such as geographic information systems (GIS), aerial maps, demographic information and the database of the organization. 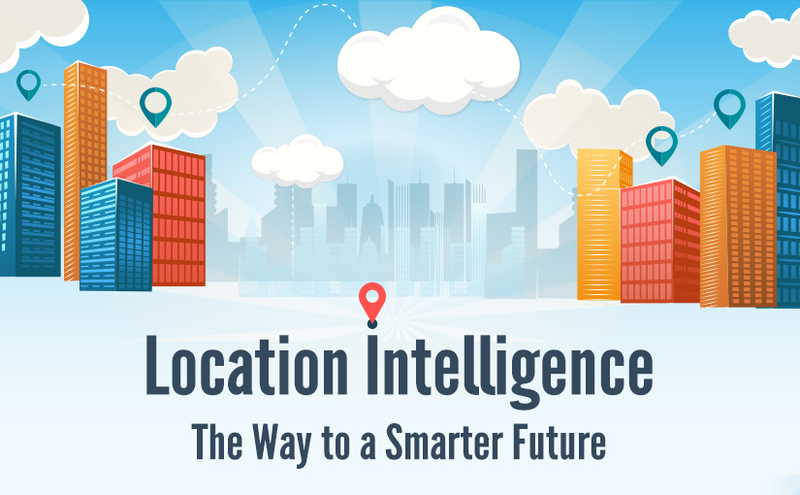 Location intelligence is important for businesses across industries for their marketing, revenue and growth strategies. From the womb of the Internet of Things and with a partnership of cloud, machine learning, and Artificial Intelligence has given birth to the Location of Things (LoT). Three things work in tandem here viz. cloud, machine learning, and artificial intelligence. Machines receive large amounts of data in a regular and increasing stream. They then recognize patterns, form deeper insights and are able to contextualize or in simple terms make sense of their surroundings. This data comes from millions of sensors and is, therefore, both real-time as well as meticulously detailed. The question that still comes to a layman’s mind is – how does it work? Thousands of smartphone users are contributing to this database from a particular location at a given point in time and this data is continuously collected, sorted and analyzed to convert to accurate and precise information. What benefits does this offer to both the business and the consumer? From a consumer perspective, information on products, services, localities, and geographies can be found easier and faster. Comparison of timing, weather, and distance becomes possible. This makes both commute and connectivity simple. From a business point of view, location intelligence can provide one’s firm with the information of the latest trending places, businesses and localities which would help them recommend and advice their customers. This is in general for both brick and mortar as well as brick and click businesses. In particular, location intelligence can help different industries in different ways. For example – Service firms such as travel companies can connect with reviewing platforms such as Trip Advisor whereas credit card companies find it easy to connect with their merchants. With this technology, a business can stay connected with its customers both online and offline as well as via mobile. This was all about connectivity, but how about the combination? When a business combines the location intelligence information with data such as customer profiles, interesting insights can be generated in areas such as which offers made a customer move to an offline store after viewing the options online and vice-versa! These possibilities can offer great opportunities for a business to target the right customer at the right time. Location-based customer engagement makes it possible for firms to measure customer activity as he moves from one location to another, identify key anchor points of contact with the customer and design communication or advertisements in such a manner that the customer would be most likely to avail the offer made to him. This technology also makes it possible to gather and monitor data from different websites, blogs, social media platforms and analyze this data based on various metrics such as time spent on the page, click through rate, content sharing, comments, and inputs, etc. These insights provide inputs on the positive and negative sentiments that the brand is generating online and this information can then be used for designing effective marketing strategies. However, not everything is as smooth as silk. 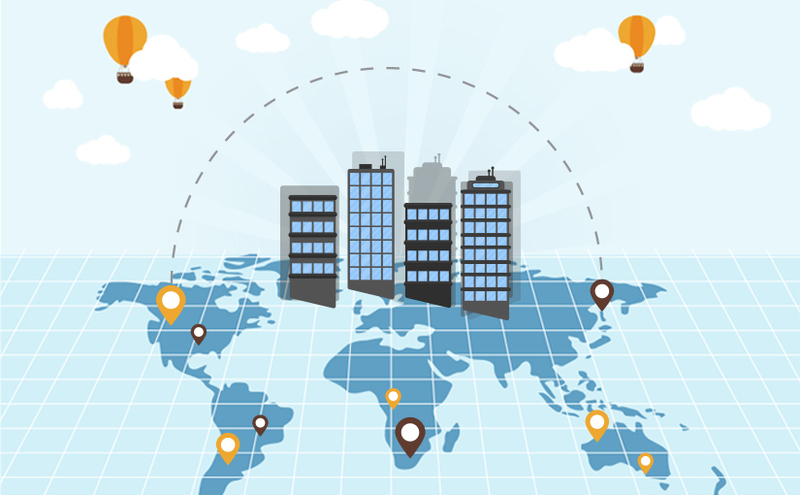 A few aspects need to be kept in mind when strategizing with the use of location intelligence. What is the probability that all customer data that we have available is accurate and updated? What is the possibility that a customer for whom a business has worked so hard in customizing the advertisement will certainly look at the advertisement and not choose “Skip Ad” option? With the amount of information overload that customers have today and options to install ad-blocking software, this is not a surprise. What should be done then? Critics say that while customization is the key, so is patience. There is no assurance that a perfectly planned advertisement is going to impress the already occupied mind of a busy customer. Geolocation data is useful if used efficiently along with other information and tools. It can’t be used in isolation and needs the right software and analyses as support. Both artificial intelligence and human intuition with logic become necessary for effective strategy design for business.